Our goal is to improve your organization’s profitability and increase the bottom line. If you have implemented profitability improvements at a macro level, but now find it difficult to achieve the next 1-2 percentage point improvements, Vizion Solutions can help. Rather than introducing short-term fixes that can negatively affect your current customers and market opportunities, Vizion Solutions will help you mine your data to focus the optimum level of resources on the correct customers, while maximizing the most profitable products. At Vizion Solutions, we believe that in order to improve company profitability you need to look beyond traditional financial measurements. You need to manage process costs and pricing by customer, by product. Only by examining all angles of your financial statements will your company truly find bottom line improvement opportunities. Vizion360 Business Intelligence (BI) and Performance Analytics Solution is a Cost Engine that links your data and allows you to instantly analyze the factors that drive your KPIs. 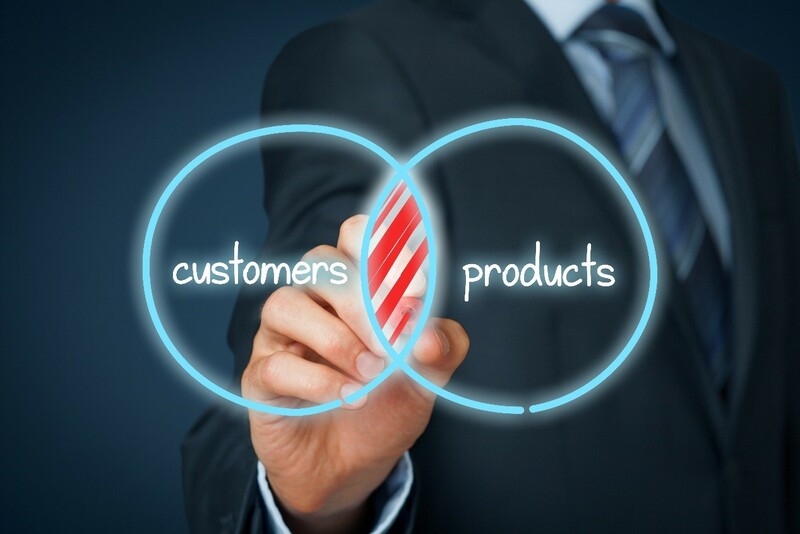 Vizion360® enables you to calculate true customer/product profitability. You’ll improve your reporting metrics to gain unprecedented insight into your analytics, understanding fixed, variable, and semi-variable factors through improved cost allocation techniques. Vizion Solutions focuses on process and we drive understanding and materiality to key customers, markets, and product lines. Fill out the form below to bring your data to life!